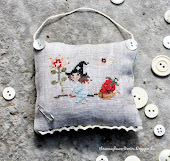 I will share every information, instruction and pattern here, on my blog, too to help those stitching sisters who do not use Facebook or would like to stitch the patterns without the group. The Joyful World SAL is a primitive monthly calendar. 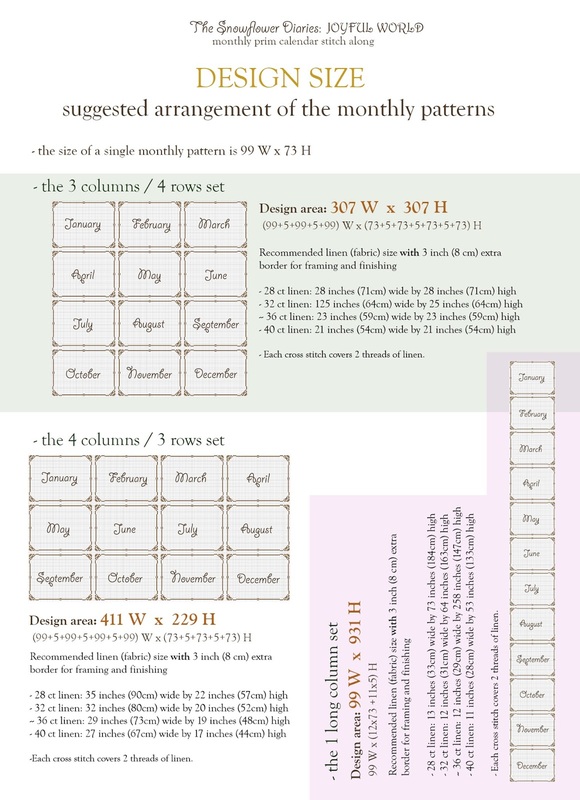 Many of you asked how I stitch the model calendar. 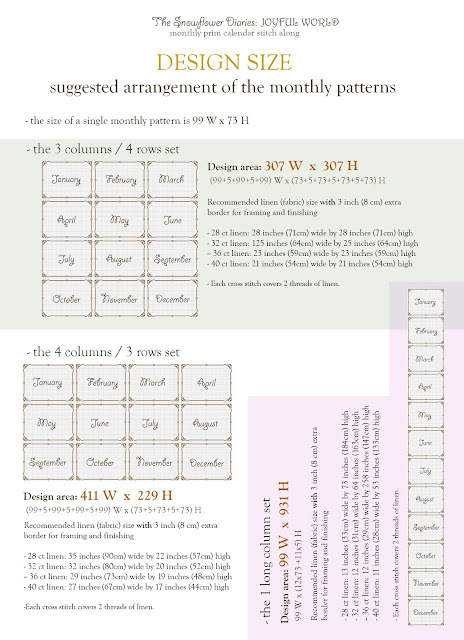 I am stitching the 3 columns/4rows set that I designed to be a proper square (307 W x 307 H) in the end. Please feel free to stitch the way you enjoy the most and also you can stitch them as separate monthly ornaments, too. Un grand merci pour ce calendrier dont le départ est très beau! Merci pour le mois de Janvier. I like it . Merci beaucoup pour ce calendrier et de penser à ceux qui n'ont pas Facebook. Such a cute design, thank you! Thank you Maja! I am so happy I also can stitch these up. You have a blessed talent. Happy New Year! Thank you so much for providing these lovely monthlies also here on your blog. So I can stitch them too. I'm happy! Thank you so much for sharing the charts on your Blog. The first one ist very nice. Oh my goodness!! Thank you ever so much for putting your wonderful SAL on your blog... I cannot wait to get started, thank you. Ein frohes, gesundes und kreatives Jahr, liebe Grüße Angelika R.
Merci beaucoup pour ce joli mois de janvier et pour ce très beau cadeau, tous mes vœux pour 2016, bisous. Thanks thanks thanks, it will be a beautiful SAL. 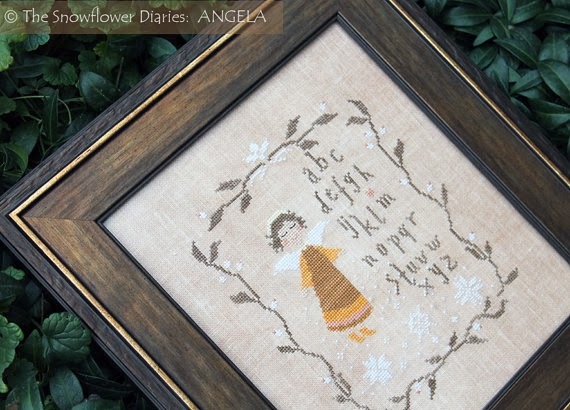 I want to stitch this nice project. I want to stitch the 12 months in two rows one under another. Now I had to search the right piece of linen. Thank you! 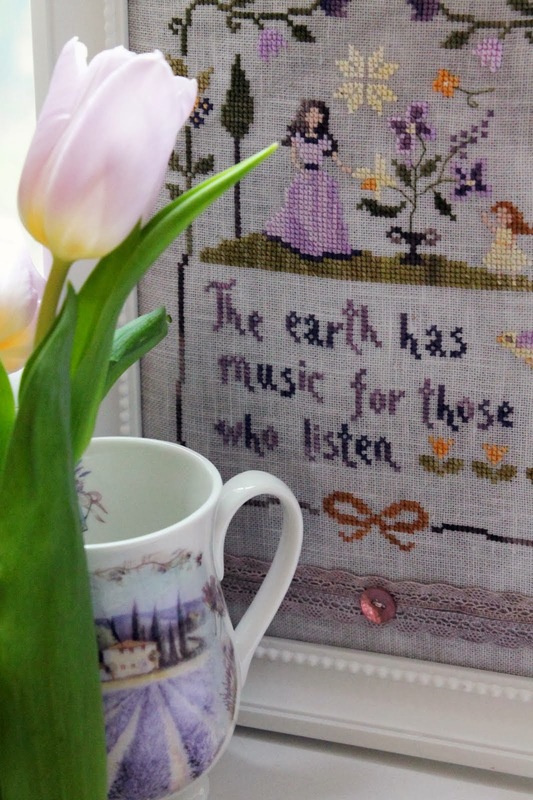 It's such a lovely project and I'm looking forward to stitching it. Me siento muy feliz de participar, un beso enorme! Thank you for such a lovely SAL.AriadnefromGreece! Un immense merci pour ce joli projet ! J'ai commencé aujourd'hui ! Vielen Dank für den wunderschönen SAL, der Januar ist sehr, sehr schön!!!! ..so beautiful ,many thanks for this wonderful SAL. Im very glad, that you share this with us....and not only on FB, because otherwise I`couldn`t join your SAL. Thank you so much Maja ! I love it !!!! joli début ! merci beaucoup et très bonne année 2016 ! Thank you for sharing - you gave so many details, we should ha no trouble getting started! Oh Thank you so much for including those of us not on FB. You are so kind and generous to share this with us. Merveilleuse Année 2016 pour Toi et ta Famille. Just found your blog and looking forward to joining the SAL.Happy Stitchin. Thank you so much for your beautiful charts. I've already downloaded the January chart and hope to start it this coming week. 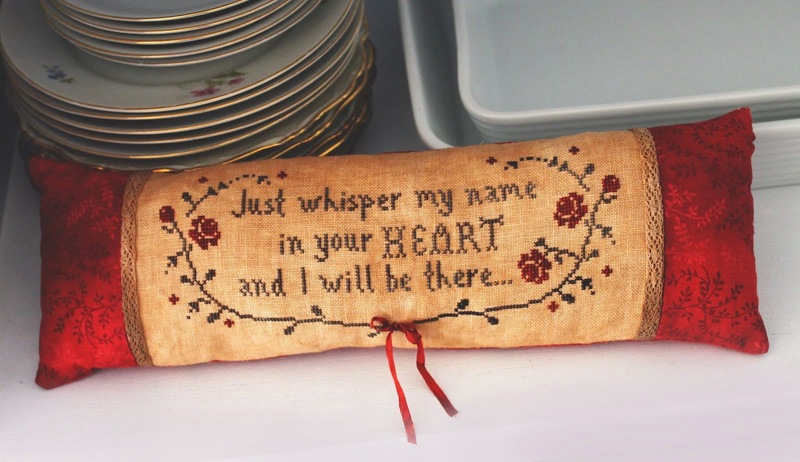 I've told the members my Yahoo group, World of Charity Stitching, about the SAL and hope some of them will join in the fun. oh it's really wonderful !! I love this pattern ! happy new year from France !! Thanks a lot for this SAL! Merci beaucoup pour ce joli cadeau au fil de l'an! 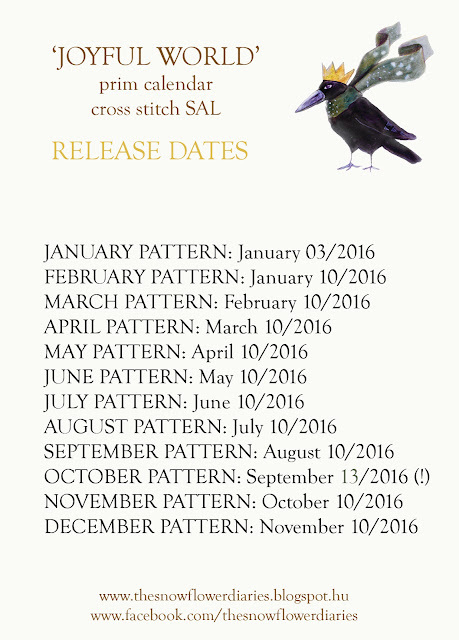 Thank you so much for this wonderful SAL and the beautiful patterns! Thank you so much for including this on your blog. Eager to start stitching. A nemfészbukozó társaim nevében is köszönöm, hogy a blogon is megosztom velünk ezt a nagylelkű felajánlást. Cuki a januári róka, tuti vevő vagyok rá, bár még fogalmam sincs, mivé fog alakulni. Dear Maja, Thank you so much for the first Joyful World design! 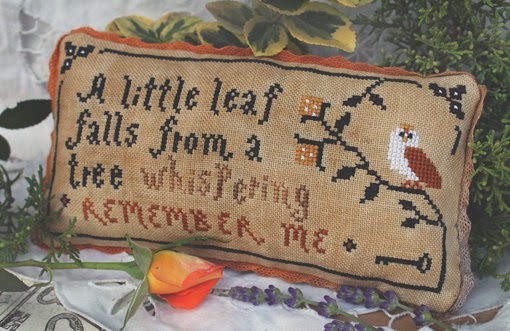 I have a baby granddaughter whose room is done in a woodland theme and this series would be lovely to make a book for her to look at now and appreciate even more when she is older. Also, I am of Hungarian descent, making this extra special. 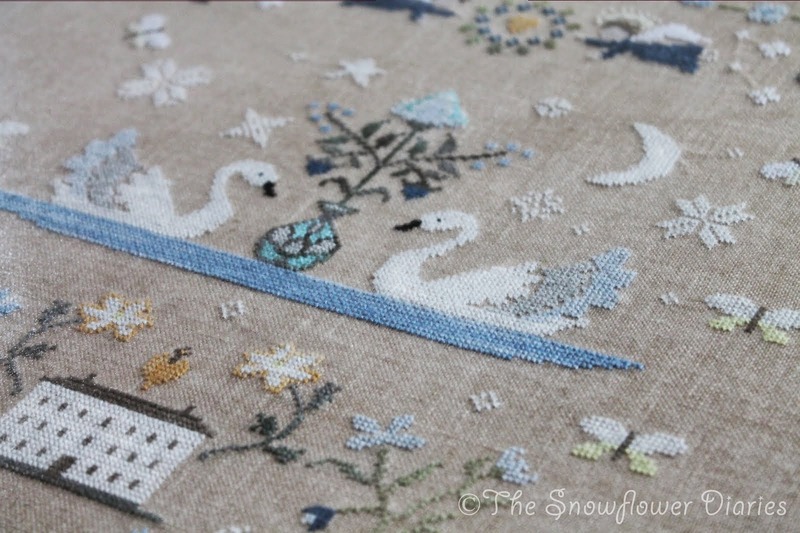 What a wonderful stitch a-long. Count me in! 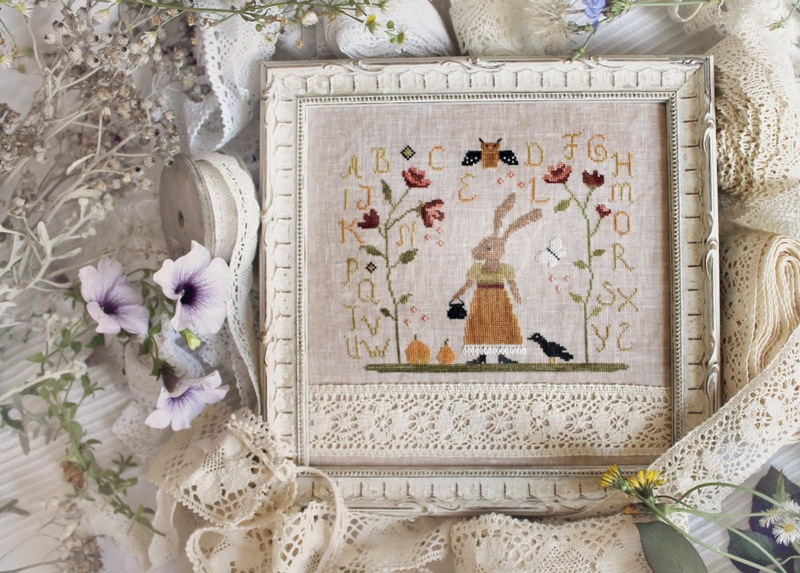 Thank you o very much for this wonderful sal, January is so lovely with the little fox and crow. Greatings from the coast of the northsea. Mille mercis pour ce joli SAL. J'adore déjà la première grille! Merci beaucoup pour cette adorable grille. Ce sera certainement un sal magnifique. So lovely. I finished it today. Not sure if possible, but is this available somewhere as a PDF? I am on a MacBook and I can't access the pattern. It just shows up as a picture that I can't clearly zoom into. It's so beautiful!! I can see the hour 4 start!! Thanks so much! Merci beaucoup pour ce joli calendrier. Bonne année! 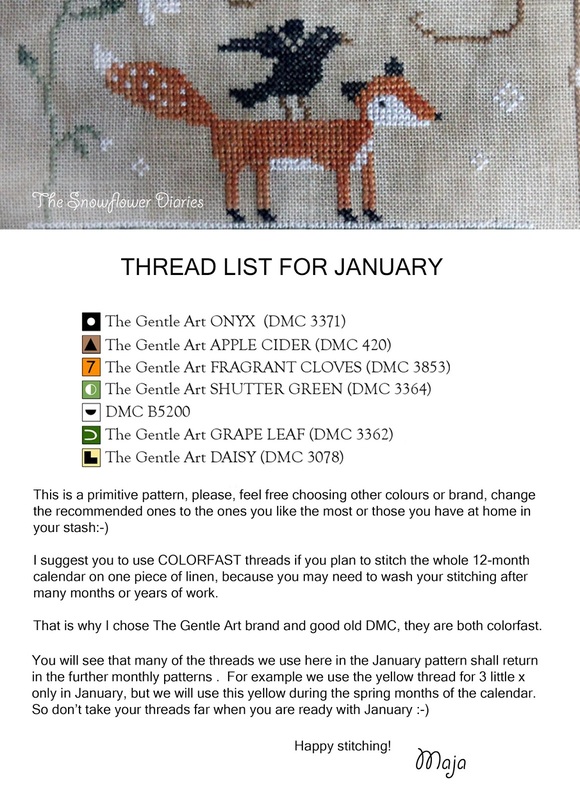 Thank you, this is beautiful, I wish you would send them one month ahead (like stich Feb in Jan) so we can have the current month ready when it rolls. HELLO ! Thank you for this wonderful project. I wish you a happy new year ! OMG, So beautiful!!! Thanks for this pattern!!! Thank you, it´s so cute! I love it! Thank you for such a beautiful pattern. I am Lithuanian living in the US. 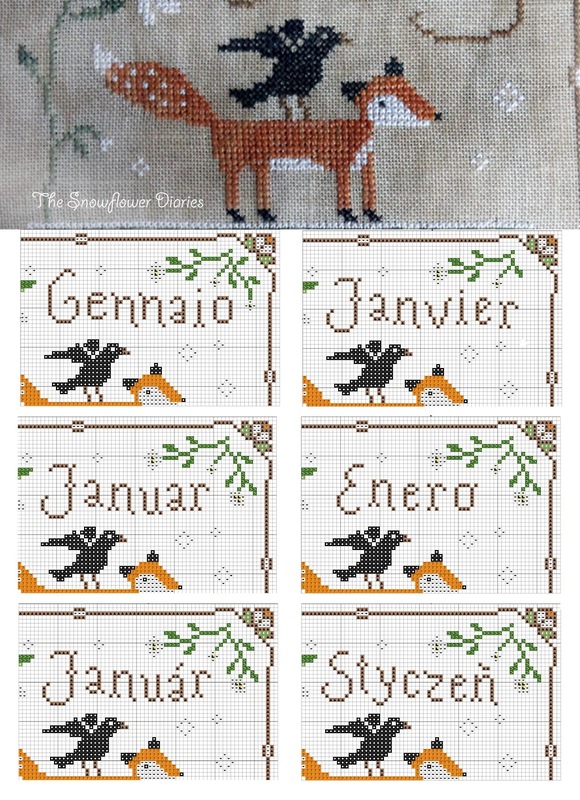 Thought maybe you could design the names of the months in Lithuanian? I would provide the names. We have some special characters, like ž, ū, š, ė if those can be transferred into the pattern. Thank you for generously giving us a wonderful SAL. I'm really looking forward to stitching this but I haven't decided yet about the layout. Thanks so much for your pretty charts. 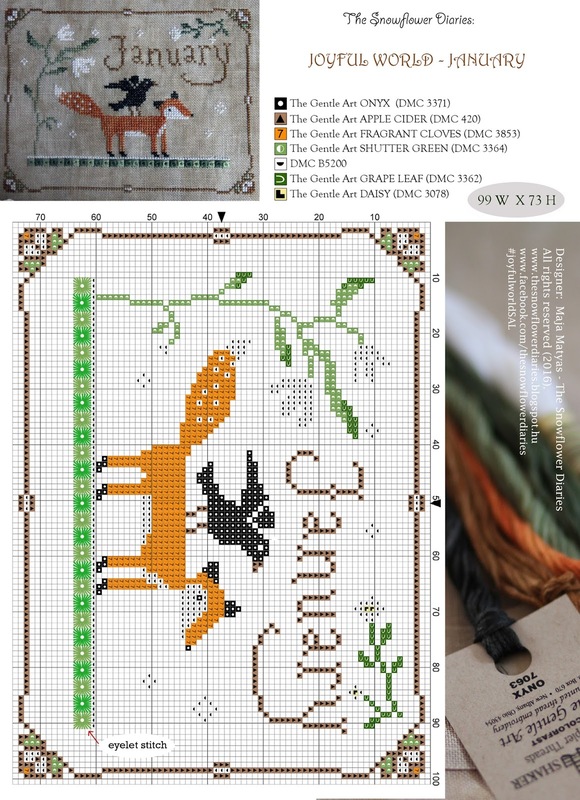 I've already finished the January fox and crow and plan to stitch all of them to make a quilt for charity. 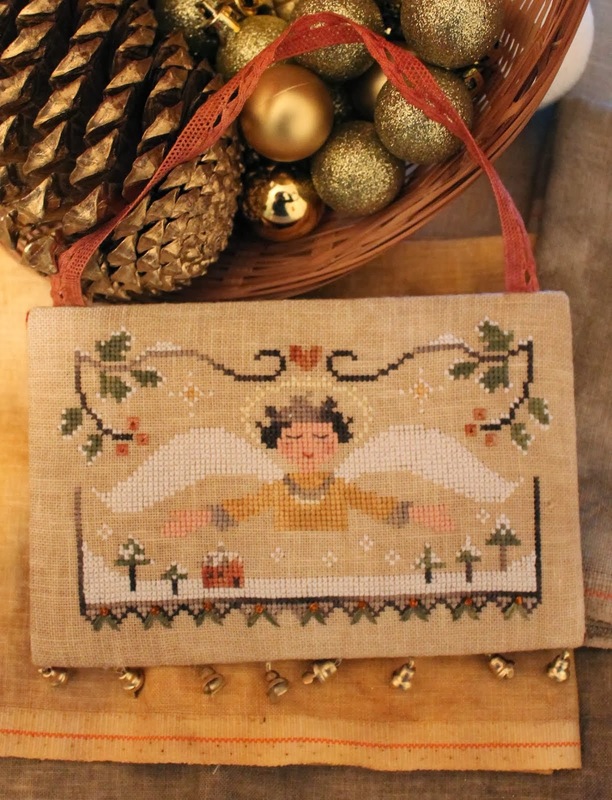 I stitch and sew for World of Charity Stitching. Thank you so much for this wonderful design. You are really talented and how kind of you to offer this beautiful work. All my wishes for a great 2016! Ti ho scoperto solo oggi grazie a Gloria. Incantevole regalo. Grazie. Thanks a lot for such a lovely Calendar! How do I download the pattern??? 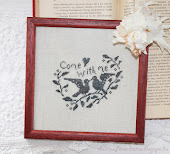 I just found out about this lovely pattern, thanks so much, it's so beautiful!! Thank you so much! Calendar is lovely!! I just found out about this, I love it thank you!